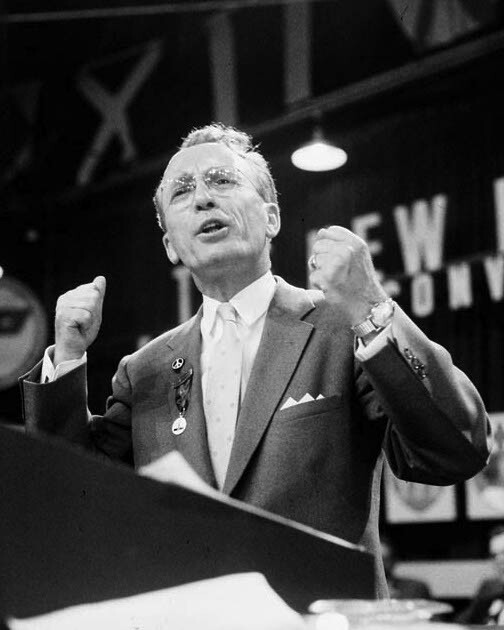 Born in Scotland in 1904 and raised in Winnipeg, politician and social activist Tommy Douglas was voted Greatest Canadian in a CBC nationwide poll. And with good reason: the country owes its internationally applauded universal Medicare plan to him. Douglas grew up understanding the necessity of free medical care after nearly losing his leg to a bone infection as a boy. It was only through the benevolence of a local surgeon, who agreed to operate free of charge provided his students were allowed to watch, that Douglas was able to save the leg. After varied occupations – boxer, actor, apprentice printer – he finally found his niche as a Baptist minister, a calling which allowed him to act out his notion of the ‘social gospel’, a kind of religion-in-action that would take Douglas through nearly three decades of service in Canadian socialist politics. Vincent Lam’s family immigrated to Canada from the expatriate Chinese community in Vietnam during the Vietnam War. 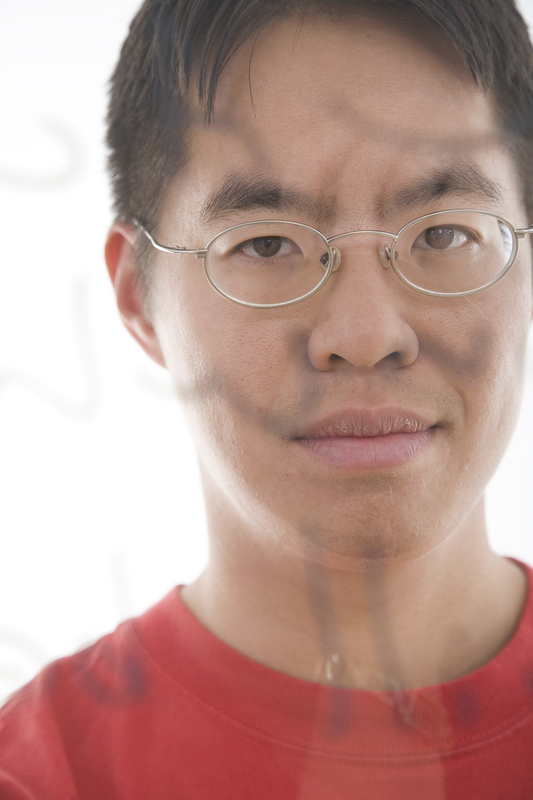 Lam’s parents encouraged him to pursue medicine, which he did; he now works as an emergency physician in Toronto, yet never lost the will to write. While working as an onboard physician for an ecological tour cruise, Lam had the good fortune to meet Canadian author Margaret Atwood, to whom he later sent his stories. Impressed, she passed them on to Doubleday and the collection became the 2006 Giller Prize-winning short story collection Bloodletting & Miraculous Cures, making Lam the youngest writer ever to win the award. Lam’s first novel, Cholon, Near Forgotten is set for release by Doubleday Canada.